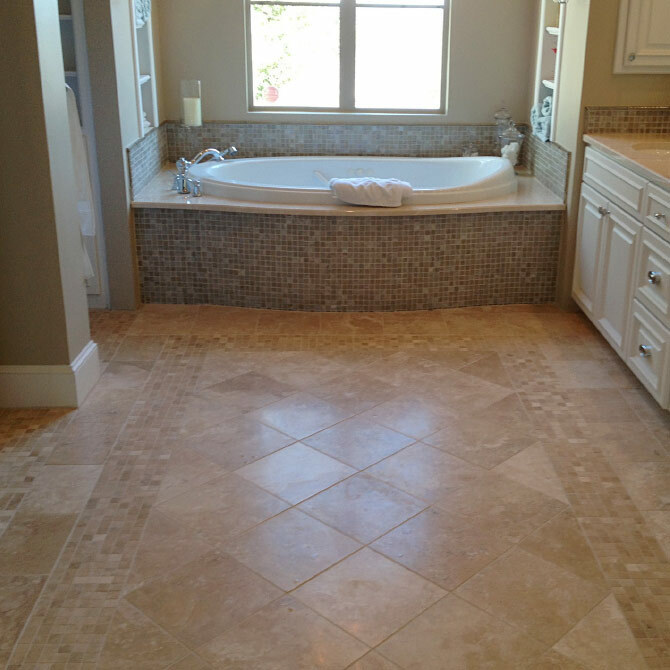 Most trusted ceramic tile contractor for your bathroom project! From tile repair to installation, Trevino Tile is the bathroom tile installation service in San Antonio you can call. Update your outdated bathroom tile or add some life to it. 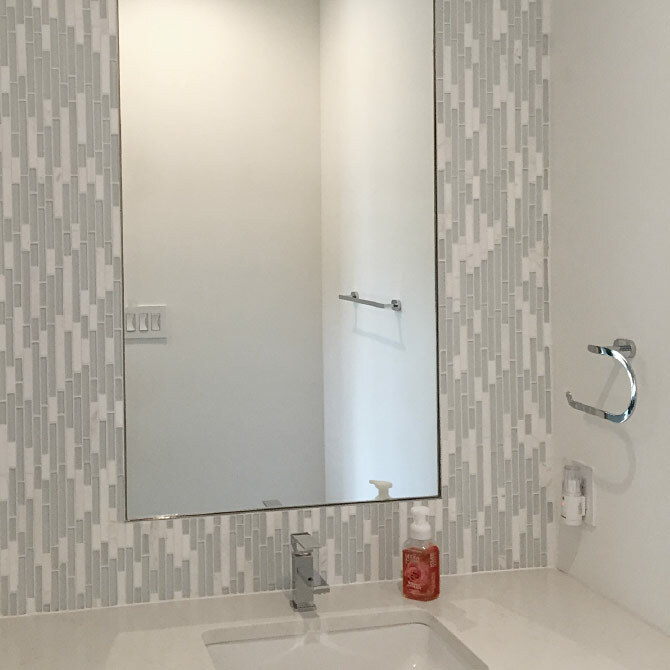 Our skilled team of ceramic tile installers can create just about any design or pattern you envision. Are you looking for traditional, vintage, rustic or formal style? We can do it all. We can provide you with plenty of design ideas, and with savings of up to 20% on tile with Trevino’s ceramic tile contractor price, you’ll be sure to get the best look and service for your budget. Overseeing your project from beginning to end. 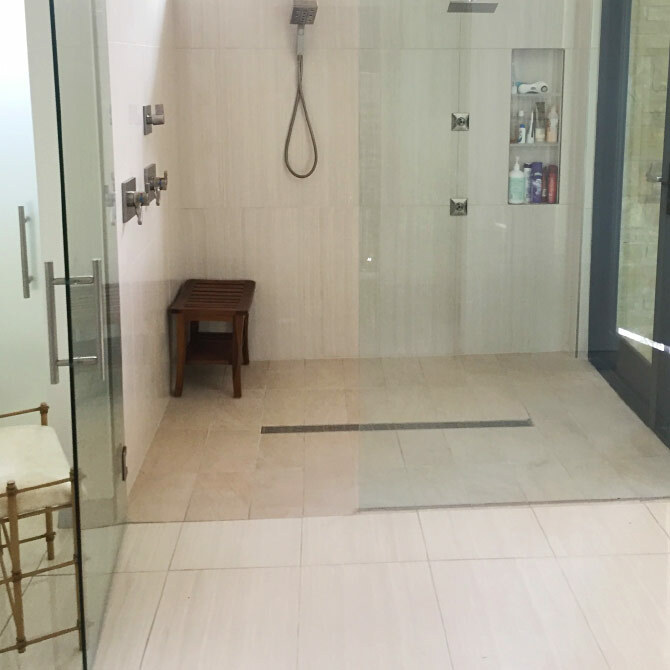 Trevino Tile can have your bathroom project completed as timely as possible—and without cutting any corners. We will oversee your project from beginning to end, leaving you more than satisfied and without a mess afterwards.